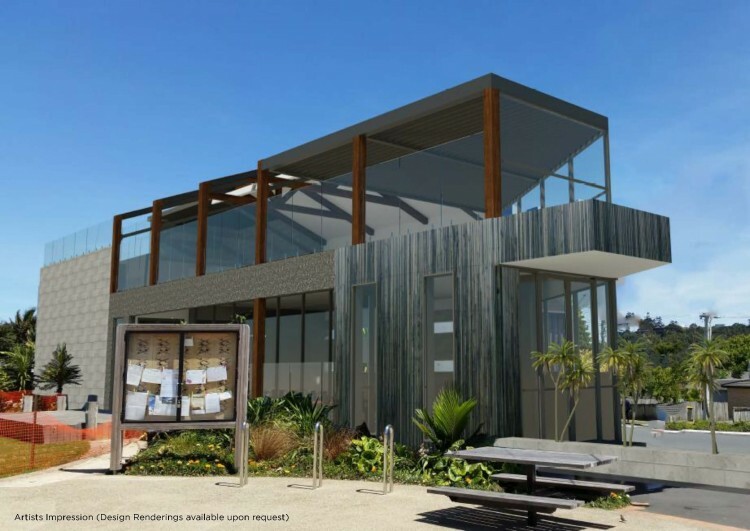 - 공원 바로 옆 인접한 베리 굿 로케이션 상가 건물 !! 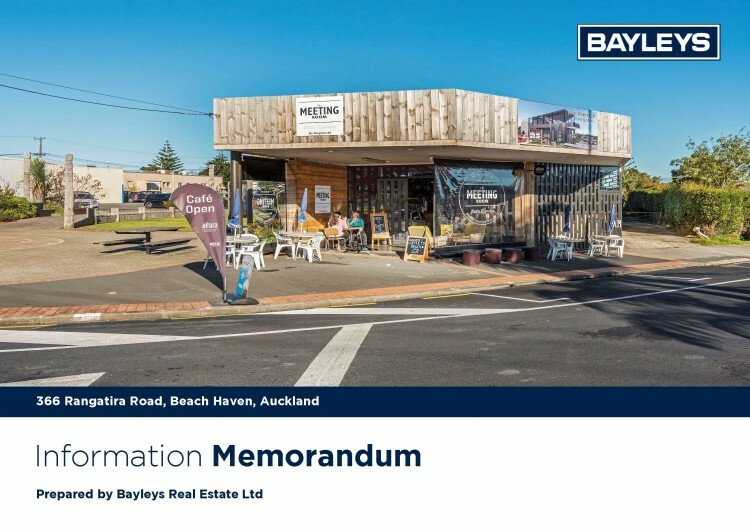 As rare as it gets, a freehold vacant site in one of Auckland's North Shore growth suburbs of Beach Haven. 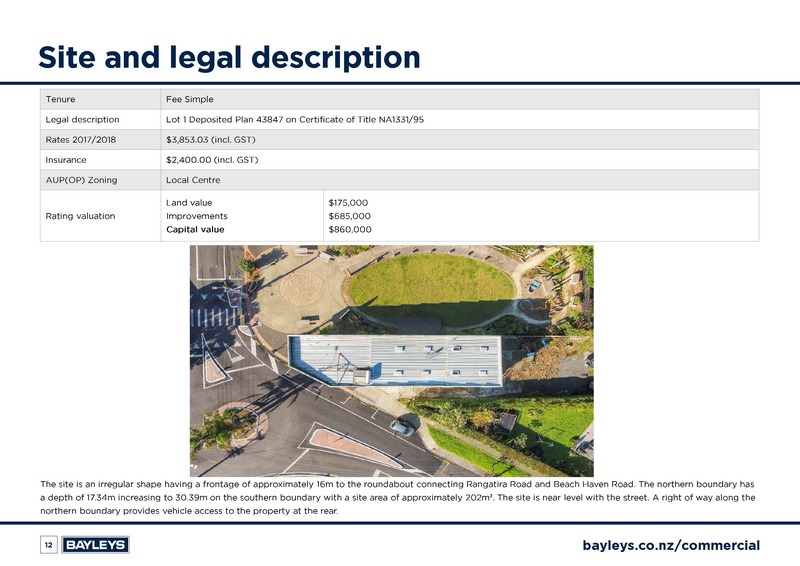 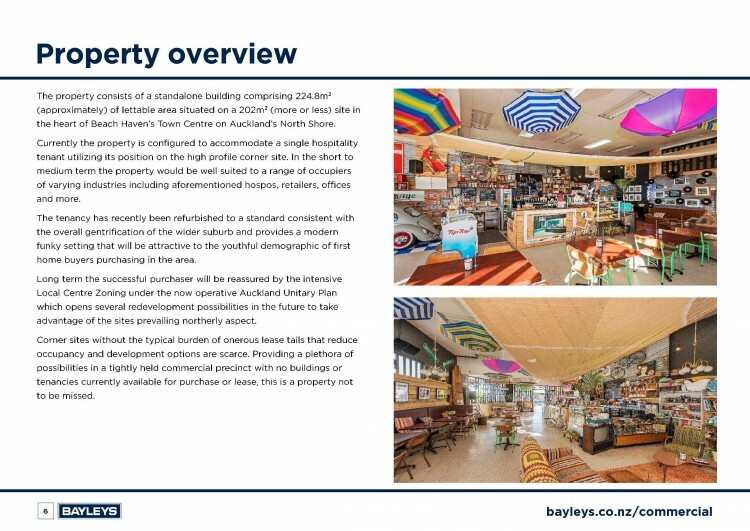 A budget friendly price point and options for investors, owner occupiers or developers, this is a scarce opportunity that will be sold. 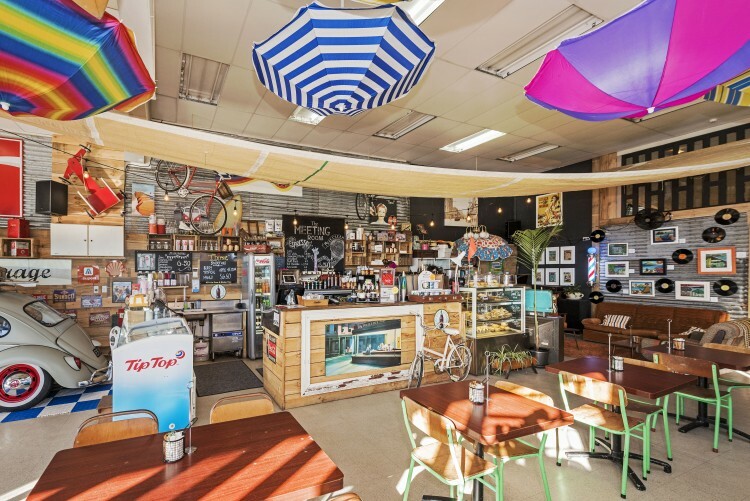 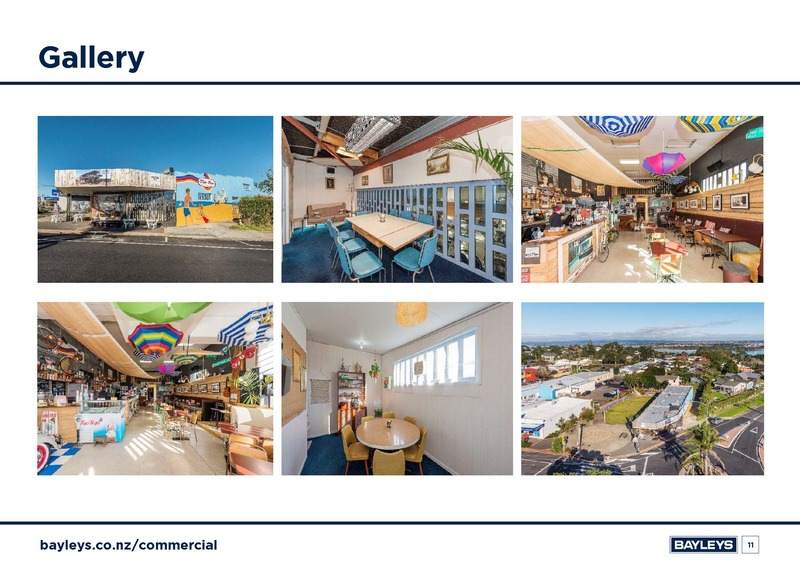 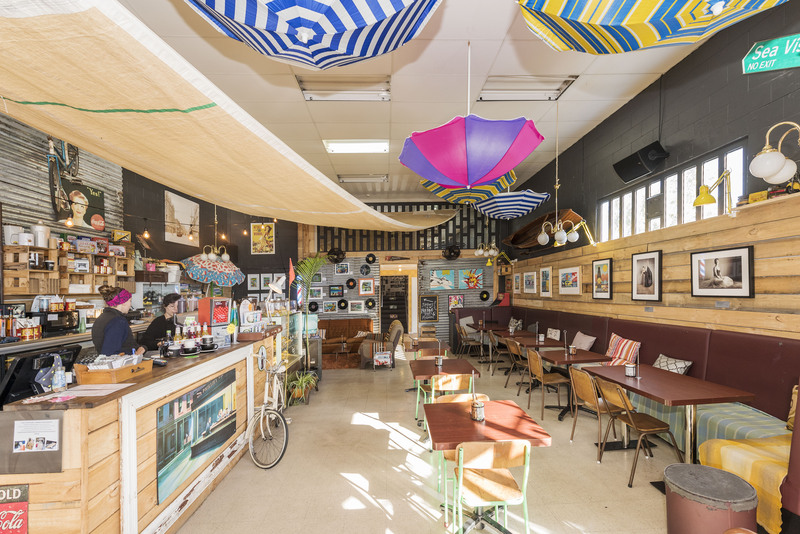 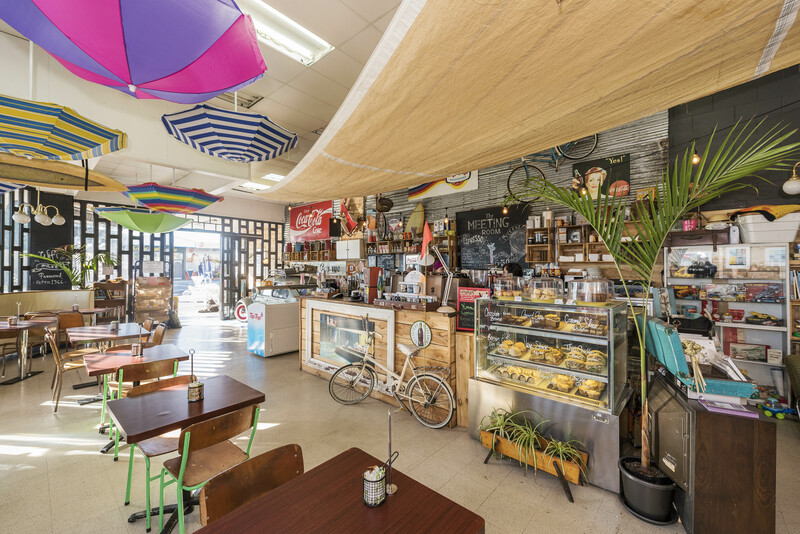 Recently refurbished with a modern, contemporary design consistent with the ongoing gentrification of the area, this is a plug and play premises for a range of hospitality operators or general business owners alike looking for a high profile presence on a corner site. 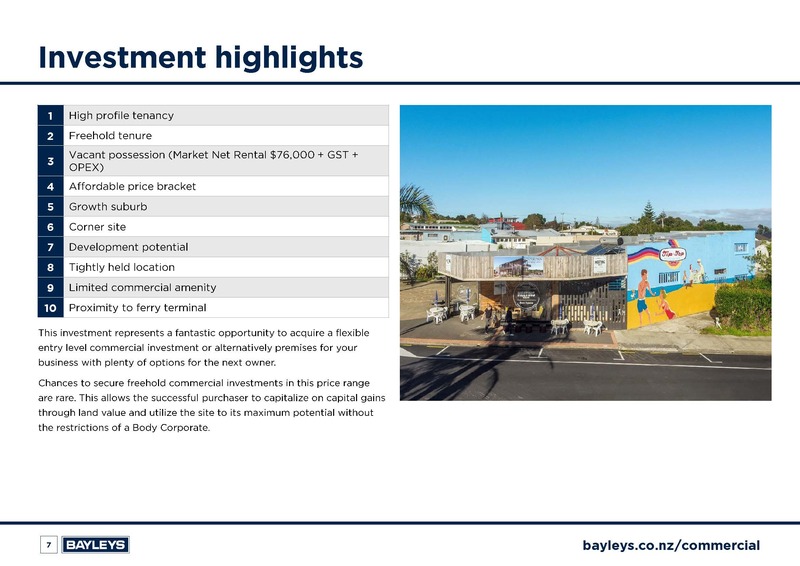 Invest with confidence given low vacancy in the area and modest rental rates that are beginning to rise, given the suburb's disproportionate commercial supply of amenity relative to the size of the residential catchment it currently services. 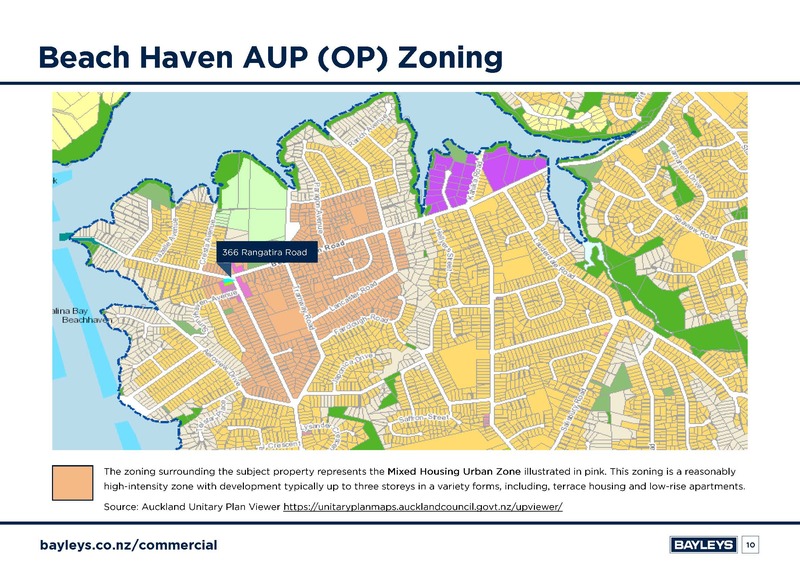 Prospective parties with a view for the future will be intrigued by the future development potential of the site with its 18m height limit under the AUP (OP) with options already explored by our vendor.